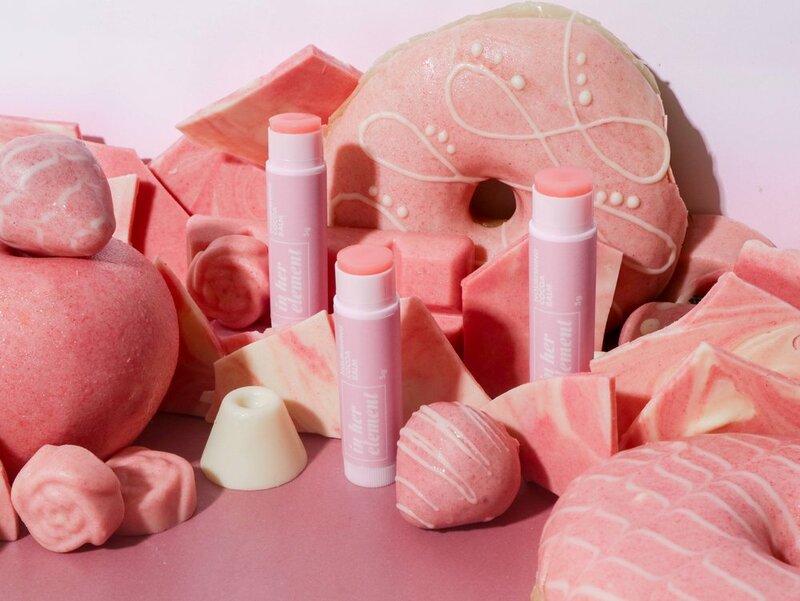 Service your lips with this yummy-smelling, ultra-nourishing balm (5g) made from natural ingredients you can eat - but don’t eat it because your lips need it! This balm can save chapped, cracking lips on a deadline and can even be an overnight lip mask when applied generously before sleeping. Expect a lovely chocolate-y scent from this balm due to the cocoa butter in it. Yum! Our products are fragrance-free, sulfate-free, paraben-free and cruelty-free. Apply as much as you need on your lips. To use as an overnight lip mask, apply a thick layer right before you go to bed. STORAGE INSTRUCTIONS: Keep in a cool, dry place away from sunlight. SHIPPING: PHP 100 for Metro Manila and PHP 150 for provincial. Shipping is free for orders above PHP 1,250. Be part of our newsletter!